Gaia Hotel and Reserve Weddings | luxury with exotic jungle experience. The Gaia Hotel and Reserve has truly found a way to mesh luxury with exotic jungle living. This 5-star eco-friendly resort is tucked into the rainforest just a few minutes from the famed Manuel Antonio National Park. The rooms are all scattered throughout the forested hillside, offering both privacy to the occupants as well as an unparalleled view of the Pacific Ocean. You can bet the sunset view is absolutely fabulous from up there! Destination wedding planning with Gaia is a breeze as their professional wedding planner will arrange for virtually anything you could want and will ensure that your special day is exactly how you always dreamed it would be. They will take care of everything from contracting the officiate, to setting up decorations and the cake, to helping choose the perfect DJ to get the party going. 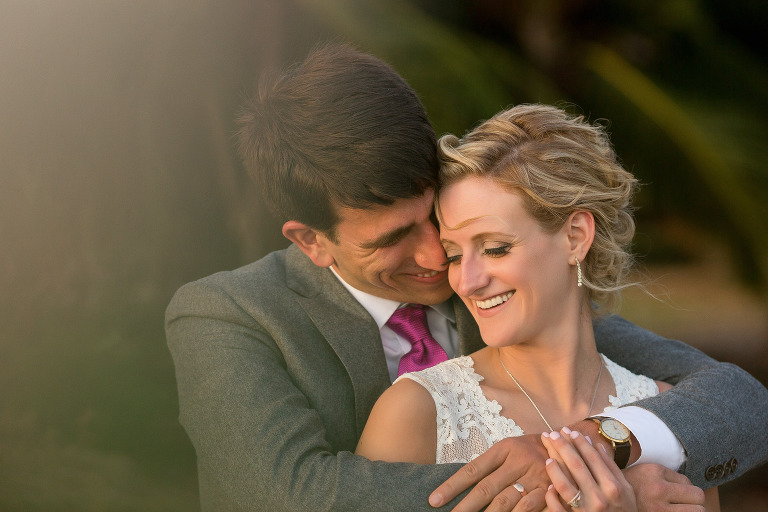 The personal touch is what truly sets their wedding planning service apart. The wedding planner at Gaia routinely goes above and beyond to ensure that couples have the memorable experience of a lifetime that a destination wedding should be. 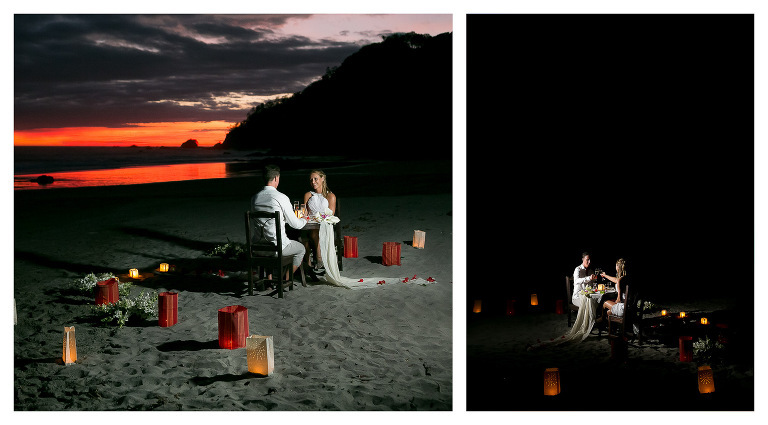 Just check out the photo of this intimate dinner on the beach that they arranged for one couple’s special elopement. Dinner on the beach for a couple who decided to Elope at Gaia Hotel. Special group rates are available for the rooms and when at least 75% of your wedding party stays at Gaia wedding planning services are free. So not only do you get an awesome wedding planner who knows how to make magic happen, the service is included in your stay! 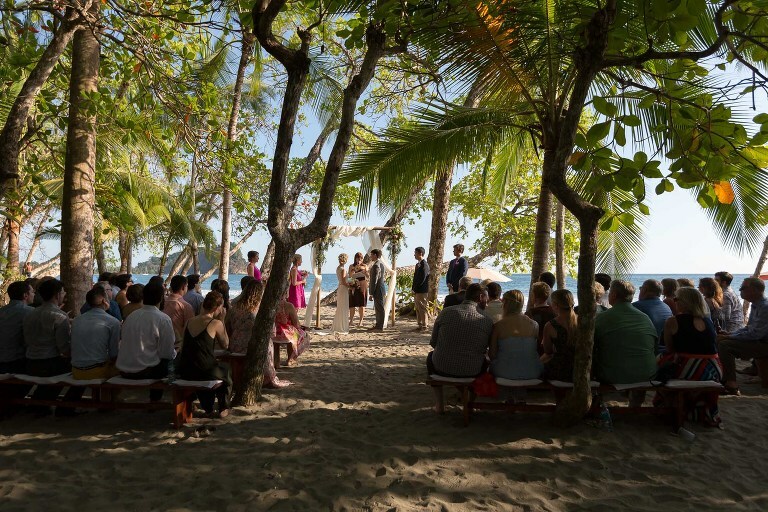 While Gaia has some great locations on-site that you can utilize for your ceremony, their beach celebrations are just breathtaking. They will take care of everything from decorations to seating for your guests to make your ceremony special and stress free. 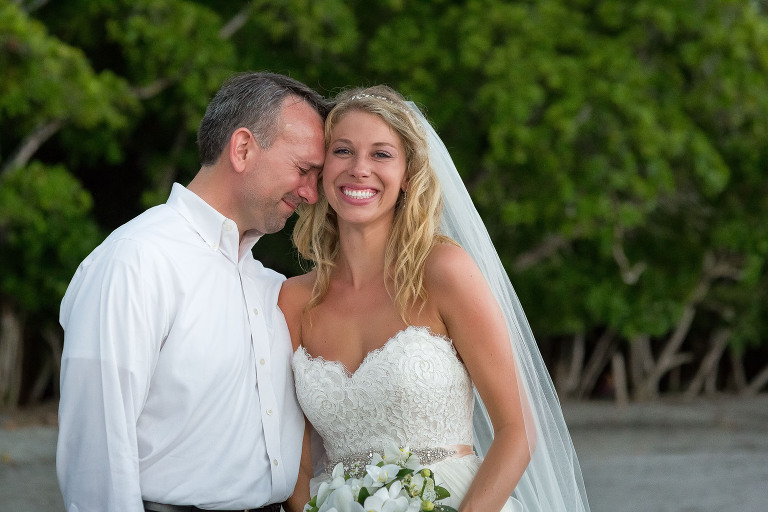 How many people get to say their I do’s on a world renowned beach with some of the most beautiful tropical scenery that you can imagine? That’s the beauty of a destination wedding. Getting ready at the beautiful Gaia Reserve and Hotel. Beautiful rooms and terraces to get ready. View of the ocean and Jungle from one of the rooms at Gaia. The rooms available at Gaia are truly luxurious and comfortable. There are various options all the way from jungle view studios on up to a full on 2 bedroom villa with two private terraces, a jacuzzi and a stunning view of the rainforest and the Pacific Ocean. You’ll find there is something to fit every budget and with the full range of in room amenities like WiFi Internet, flat screen televisions with Netflix and cable, and comfortable patios where you can enjoy the evening breeze, these rooms are sure to please. There are four magnificent pools on the property where you can enjoy a relaxing swim after a day of adventuring in the rainforest. If you prefer not to take a dip, they are still nice spots to relax and enjoy the gentle sound of splashing water as the pools cascade into one another. They’re also perfect for working on your tan. That is, if you want to return home bronzed and beautiful after your exotic destination wedding! Beautiful wedding reception details at Gaia Hotel. Wedding couple in the La Luna restaurant at Gaia. La Luna Restaurant is their fabulous on-site restaurant that offers an extraordinary array of both healthy and tasty local and international cuisine. Breakfast at the restaurant comes complimentary with your hotel stay and it is a fantastic spot to hold your wedding reception, whether large or small. You can personalize the menu and beverage selection to be exactly what you want to enjoy on your big day. 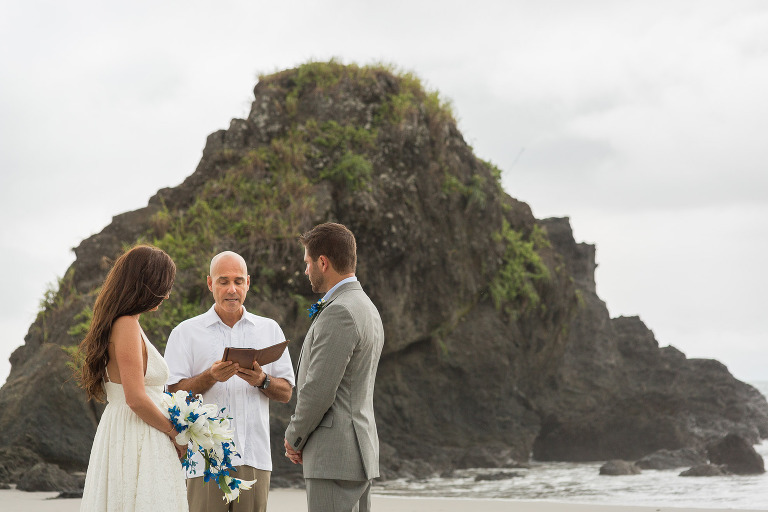 If you enjoyed your unforgettable wedding ceremony earlier in the day you can plan your reception time to coincide with the sunset for a dazzling show as the sun dips down into the Pacific Ocean. To take the romance up another notch, you and your new spouse can enjoy a private dinner by candlelight and enjoy the fresh evening breeze coming off the sea on the restaurant’s open terrace. Your own private waiter will ensure that your dinner goes perfectly and you get to enjoy fantastic dishes that are a delight to your taste buds. If visions of the classic romance scene of cartoon dogs sharing a plate of spaghetti from Disney’s The Lady and the Tramp come to mind then you’re on the right track (although a little more high-class than that of course). Of course, this luxurious 5 star resort is not lacking in amenities. Whatever form of relaxation you’re looking for can be found in this rainforest oasis. In addition to guided tours of their own nature reserve, they provide free transportation to the world famous Manuel Antonio National Park. The beach is also nearby the entrance to the park so you can plan to enjoy as many days of sun, sand and surf as you like during your stay. They have an on-site fitness room for those whose favorite way to blow off some steam is by hitting the gym. For those who prefer a more tranquil way to relax there is a 20 minute session in the spa provided with your stay. Of course, you can always spend more time in the spa to soothe away those pre-wedding jitters and thoroughly enjoy your tropical vacation. The most unique thing about Gaia is it’s scarlet macaw reintroduction program. Years ago there were many scarlet macaws living in the area but due to corporate expansion and the poaching of these magnificent creatures they had disappeared. In 2013 Gaia brought its first macaws to live in the large cage they have constructed on their 10 acre nature reserve. Since then they have successfully acclimated and released over 40 birds. Thanks to their efforts you can now catch glimpses of these colorful and beautiful birds flying about over Manuel Antonio and Quepos. Guests can enjoy a complimentary guided tour of the nature reserve and learn about this great conservation project. Gaia is the perfect location for a nature-loving couple who still wants to spend their vacation in comfortable and luxurious surroundings. Plus, the professional staff will ensure that your exotic destination wedding and reception are better than you could have imagined.